The Maryland Firearms Safety Act survived one challenge to its constitutionality back in the summer, and now the controversial law faces yet another hurdle next month. The act, which went into effect back in October, garnered national attention for being one of the strictest of its kind. Several types of handguns, assault rifles, and high capacity magazines received an all out ban, and increased security restrictions were placed on gun purchasers. Second Amendment lobbyist groups immediately admonished the gun law, and backed a lawsuit against its constitutionality in federal court. The plaintiffs argued that the Act infringed upon the rights guaranteed by the Second and Fourteenth Amendments, and was therefore unconstitutional. But a federal district court judge in Baltimore disagreed and ruled that the act, while restrictive, was crafted in a way as to not be overly burdensome. Soon after word came down from the district court the gun rights advocates filed an appeal in the Fourth Circuit Court in Richmond. Now after couple months of downtime it appears we are a little bit closer to learning the final fate of the gun law. This past week the circuit court set oral arguments on the appeal for March 24th, and Maryland Attorney General’s office probably appreciates the extra time. While the plaintiffs may be well versed in their arguments, this is the first time recently sworn AG Brian Frosh and his office will get a crack at defending the Act. Former AG Doug Gansler, who ran for governor in the June primary, orchestrated the successful district court argument, and now Frosh takes over in what will likely be a tougher venue. But Frosh is no stranger to the Firearms Safety Act, as he sponsored the bill in Annapolis when he was a State Senator. 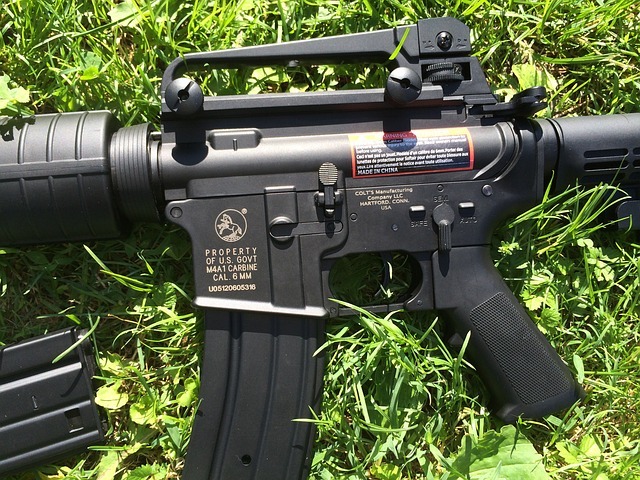 The former Montgomery County based lawmaker has already gone on record asserting that the Second Amendment’s gun rights protections do not apply to assault rifles and high capacity magazines. Frosh believes that the issue is easily resolved using a common sense approach, and that the constitution framers in no way intended the Second Amendment to apply to assault rifles. The plaintiffs will argue that the right to bear arms is fundamental, and any limitations on this right must be narrowly tailored and crafted using the least restrictive means. The appellate court will undoubtedly agree with points from both sides, but eventually they will have to make a decision. It is hard to see the court reversing the ruling from Baltimore, but at the same time it would not be a shock to see some portions of the law declared unconstitutional. And regardless of what happens down in Richmond this suit could eventually return closer to home as a Supreme Court case. The Blog will follow this potentially landmark case as it proceeds to its next destination down Interstate 95. While arguments are at the end of March, it will likely be a few more months before we get any closure on the matter, and we’ll post a follow up article at that time. The Herbst Firm is a criminal defense law firm that specializes in gun crimes such as transporting a handgun, and we are experienced at representing out of state clients. 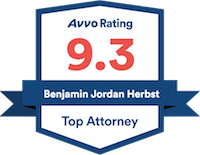 Contact Benjamin Herbst anytime at 410-207-2598 for a free consultation about your case. Appeals Court To Hear Arguments on Maryland Gun-Control Law, baltimore.cbslocal.com.